North Korea issued a new threat this week – vowing to test a hydrogen bomb in the Pacific Ocean as part of its escalating program of aggression against the U.S., South Korea, and Japan. In response, President Trump tweeted Friday that if Kim Jong Un followed through on his threats, he would face unprecedented consequences. The week of growing hostilities began with President Trump’s speech at the United Nations, which was preceded by a dramatic “walkout” by North Korea’s top diplomat. Trump then said that the U.S. would “totally destroy North Korea” if the rogue regime kept pushing forward with its nuclear and ballistic testing program. This inspired Kim Jong Un to slam Trump as a “deranged dotard” who would be tamed by fire. A day later, North Korea’s foreign minister revealed that Pyongyang was now capable of testing an H-bomb in the Pacific. While observers in both nations are hoping that this escalating war of words does not become an actual war between the U.S. and North Korea, President Trump took concrete action this week to avoid that perilous outcome. In a move that will accentuate the economic sanctions already passed by Congress and the UN, Trump signed an executive order on Thursday that will help the U.S. target individuals and companies still trading with Pyongyang. Specifically, it will give the Treasury Department increased authority to penalize those who violate current international sanctions against the regime. In further comments later in the day, Treasury Secretary Steve Mnuchin said the U.S. would no longer work with financial institutions that chose to prop up the hostile North Korean regime. The total isolation of Kim Jong Un has begun, and now it’s a matter of seeing how long it takes for the pressure to work. Now, as always, the ball is largely in Beijing’s court. 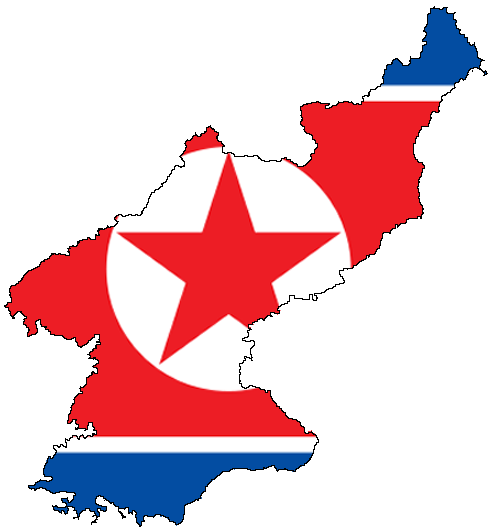 Will they help the U.S. bring Pyongyang to heel…or will they risk nearby nuclear war just to keep their client state intact a little while longer?